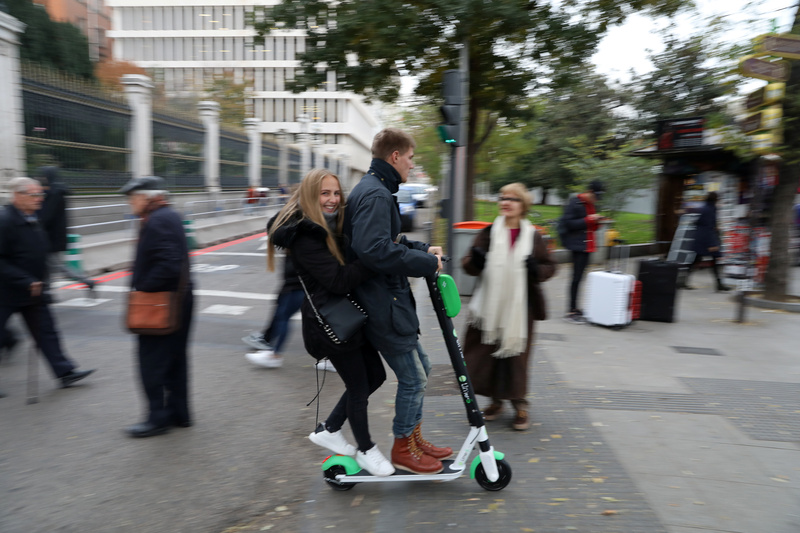 Former Environmental Protection Agency (EPA) head Carol Browner is joining Lime to advise the electric scooter company on environmentalism and sustainability, Axios reports. Browner ran the EPA under former President Bill Clinton and further influenced U.S. environmental policy as former President Barack Obama’s “climate czar.” Browner will attempt to improve Lime’s public image and convince environmentally conscious cities the scooters are an essential part of cutting carbon emissions, Axios reports. Browner will help publicize Lime’s promise that all rides on its electric scooter and bikes are “carbon neutral.” Browner will also advise states and the EPA to use Lime’s vehicles for credit on EPA emissions standards. “It’s not inconceivable that you would give credit for alternative forms of transportation that don’t produce pollution,” Browner told Axios. Browner has worked in and around Washington, D.C., for decades as an advocate and in high federal positions. She served as a paid consultant of the nuclear power industry while working as a senior fellow at the Center for American Progress, a liberal think tank. Her position at the think tank gave her a seemingly objective platform to champion the benefits of nuclear energy in lowering global emissions and combatting climate change. While leading the EPA under Clinton, Browner used a secret “alias” email account, Competitive Enterprise Institute senior fellow Chris Horner revealed in “The Liberal War on Transparency.” The tactic made her professional communications much harder to be obtained from Freedom Of Information Act (FOIA) requests. EDITOR’S NOTE: This article has been updated to reflect that Browner was not a registered lobbyist in D.C. She will not work as a registered lobbyist for Lime.